← Photo(s) of the Week: A Punta Gorda Sunset. 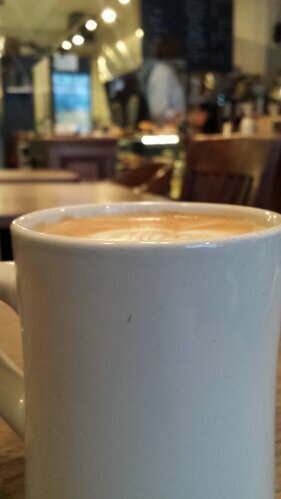 The Coffee Shop: My Place to Think. 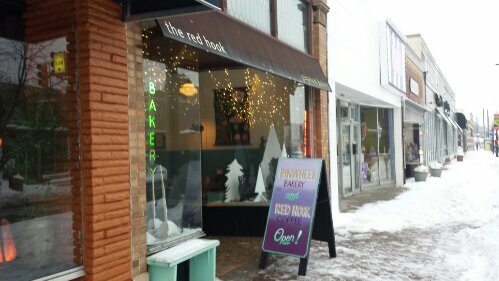 As I type this on my smart phone I am sitting in The Red Hook coffee shop in downtown Ferndale, Michigan. 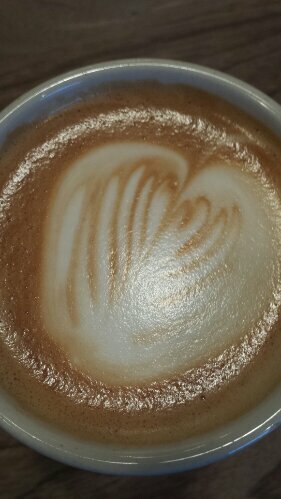 I am in thinking mode to a delicious latte. I don’t know what it is about coffee shops. 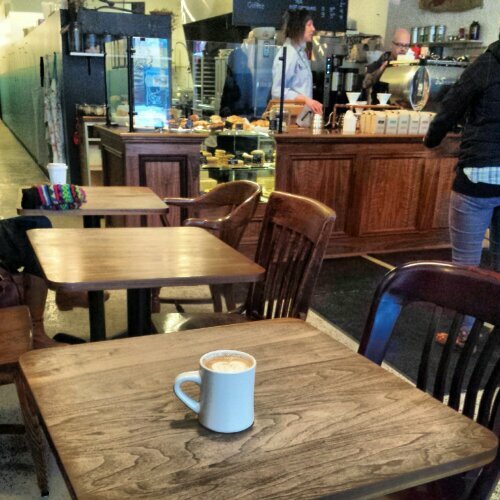 The cozy atmosphere, the friendly people and a hot beverage on a cold day all play a part in making it a good place to think. The Red Hook definitely fits the bill. What kinda place do you gravitate towards when wanting to get away and think when around home or while traveling? 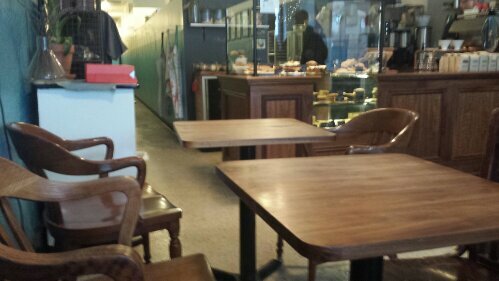 This entry was posted in coffee, coffee shop, coffeehouse, Detroit, Michigan and tagged coffee, coffee shop, coffeehouse, Detroit, Michigan. Bookmark the permalink. You’ve reminded me to start doing this. I’m working full time writing my book and travel blogging. I often don’t get dressed or leave the house because I don’t want to take the time from my work. It’s really very pathetic. I look a mess and I’m becoming a hermit! I really should get dressed, go to a coffee shop, be among the living, and do my writing with a great cup of coffee and fantastic atmosphere. Thanks for the reminder. I promise to try it at lease one day this week! Cool beans. Let me know how it turns out! 🙂 I work and write from home sometimes, but I don’t know what it is about the coffee shop for me. Great scenery, coffee and a random conversation or two always seems to lead to new ideas or things to write about. That would be a cool place! 🙂 Hope the dream job can come true some day. I’ve thought about opening up a coffee shop sometime down the road. Nice post. I will know next time I see you in a coffee shop to give you your space 🙂 I do my best thinking while running. I think the endorphins bring on creative thoughts. Thanks! At some point this year you might randomly run into me at one in your neck of the woods. 🙂 I have run before too for doing that. Great way to clear the mind too. Living in Cancun I head for the beach or the park near my house, is so calming and relaxing. Of course with a coffee in hand. Spending time at the beach or in a park are relaxing in and of themselves, add coffee to the mix, perfect! Beautiful beaches in your neck of the woods.